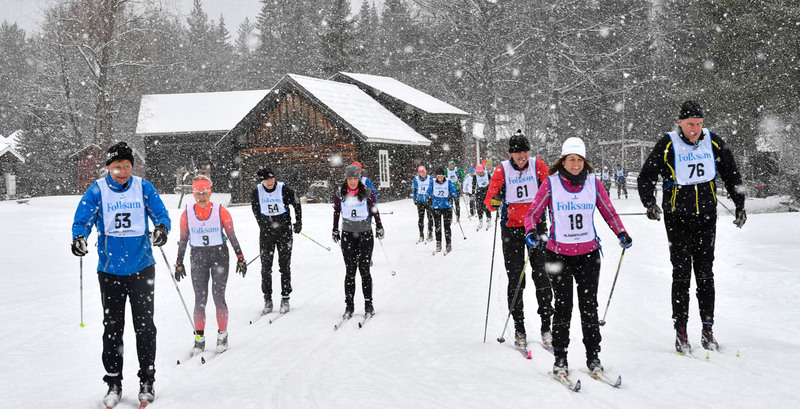 Want to try skiing a Vasaloppet Winter Week race but not as far as the other races? Then you should register for Blåbärsloppet, held on Saturday, March 2, 2019. Blåbärsloppet is 9 kilometres long, starting in Eldris and finishing in Mora. Anyone can participate. Registering is completely free and there are free busses to the start. And everyone who finishes gets a medal!